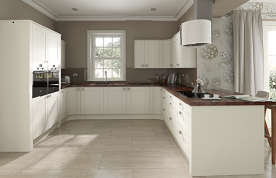 Are available in a selection of styles, colours and heights enabling you to design your perfect Kitchen or Bedroom. Please feel free to browse through our wide range of classic and contemporary styles that we have available. 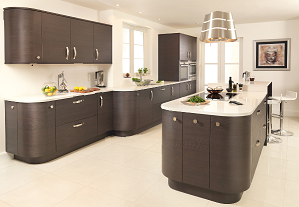 Take time to admire our stunning, beautifully crafted range of kitchens to suit every taste and budget. We aim to provide you with inspired ideas to help transform your bathroom into the one of your dreams. We are a local family business with a proud heritage passionately committed to providing beautiful custom built furniture made here in the UK. "Our stunning, beautifully crafted range of kitchens, bedrooms and bathrooms are so extensive you will be quite simply spoilt for choice! We take great pride in our bespoke products and have sourced only the very best in manufacturers from within the UK. 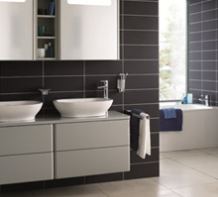 We also have a huge range of accessories, from sinks & taps, flooring, lighting, creative storage solutions, to a fantastic range of appliances from leading brands like Bosch, Hotpoint and Rangemaster to name a few. Fortunately, we are here to help you and our experienced staff will always be on-hand to give advice every step of the way ensuring you make the right decisions. 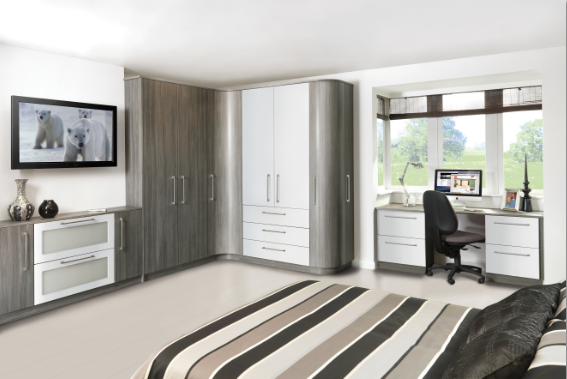 We also offer a unique design service, using our bespoke design software they are able to maximise the space available to realise its full potential. So if you want a kitchen that as fashionable as it's functional, just arrange to talk to one of our designers and let us bring the latest look to your home.